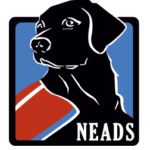 NEADS trains a wide range of Service Dogs to meet the needs of people with a variety of disabilities or hearing loss. 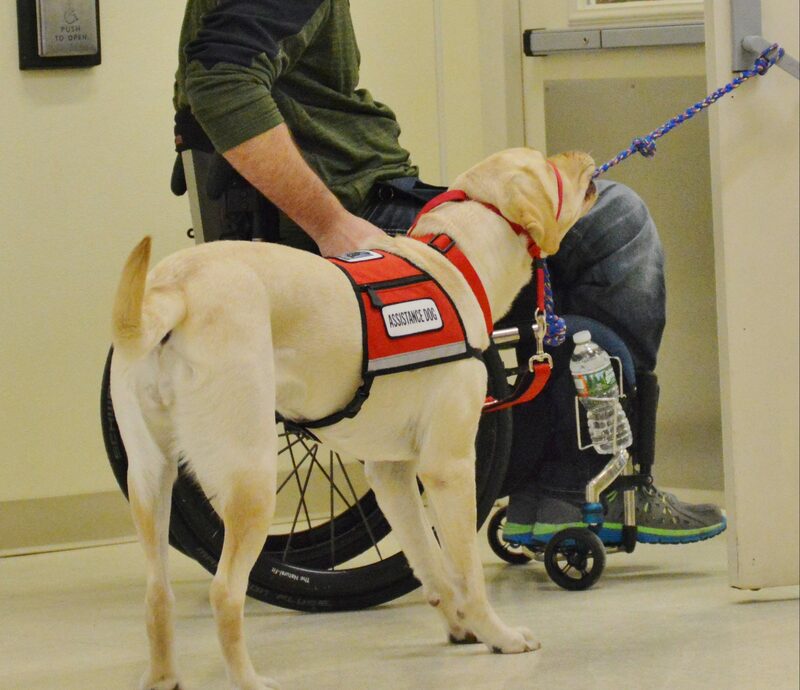 Our Service Dogs assist people by performing everyday tasks like picking up dropped items, opening doors, and more. Our uniquely trained Assistance Dogs can be incorporated into a professional's practice to engage and inspire their community. Our Service Dogs for Hearing are specially trained to alert human partners to the source of a sound. Service Dogs for children assist those between the ages of 8-16 who are on the autism spectrum or who have other developmental disabilities. Each dog is trained to do specific tasks to meet the needs of the child with whom it is matched. Our Service Dogs for Veterans (formerly Canines for Combat Veterans) program is designed to help the growing population of veterans who could benefit from canine assistance.